What fate for Civil Air Patrol Spaatz Cadets? 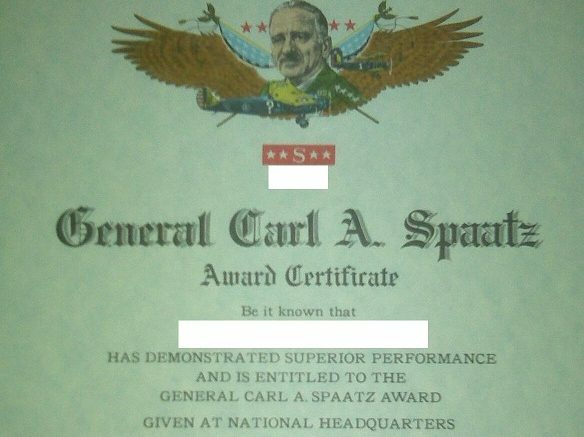 The following Civil Air Patrol member awards were publicly announced for June of 2014. Be the first to comment on "CAP Awards June 2014"